If your furnace pipe is leaking, this could due to several issues. 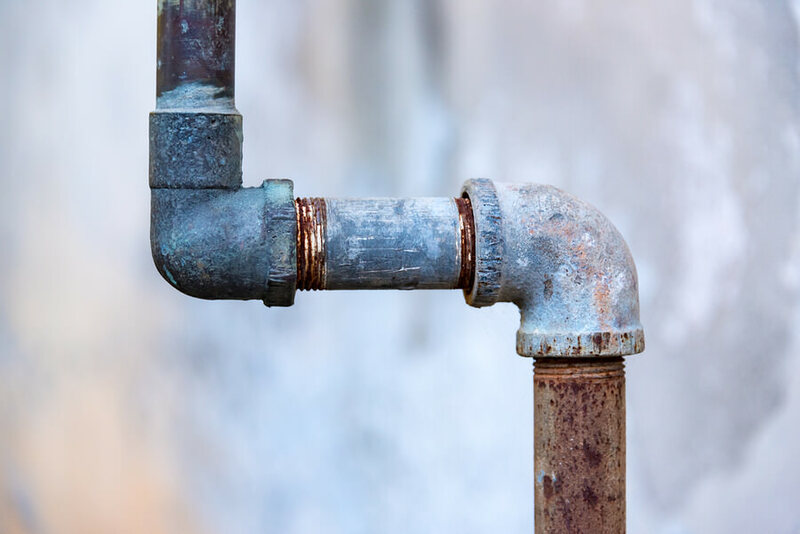 Furnace pipes are connected to your home’s plumbing system and use water to add moisture to your air. If your pipe clogs or cracks it will cause water to leak onto your furnace or onto the floor. If you notice a leaking furnace pipe, our Certified Chimney Specialists can replace it. Call today for a Free Estimate.